It’s probably safe to assume that if you call your first novel An Abridged History of the Construction of the Railway Line between Garve, Ullapool and Lochinver that your primary concern is not to write a bestseller. If anything, its author, Andrew Drummond, seems fascinated by obscurity, from the artificial language of Volapuk to the ancient city of Novgorod. 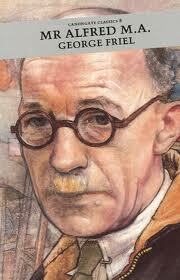 Drummond is a Scottish writer who has never quite broken through to the mainstream, perhaps partly because his novels have all be published by Scottish imprint Polygon, but also because (from the title onwards) they can seem wilfully eccentric. 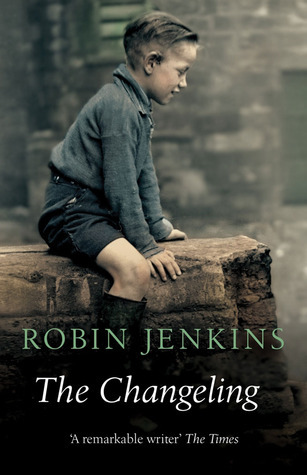 The novel itself has a political background, set as it is in the year leading up to the union of England and Scotland (which occurs in the novel’s final chapter). Dr Blair is much against this, the one thing which the editor cannot forgive him for, dismissing it instead as an anomaly of the time. (Just as we, of course, dismiss his own attitudes). Presumably the fight over the elephant in Dundee is in some way reflective of self-serving attitude of many of those responsible for the union – certainly greed is a recurrent theme of the novel. The elephant finally takes pride of place in a Hall of Rarities in Dundee. 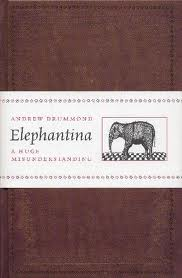 If there were a literary equivalent, then that perhaps is where Elephantina should be placed, as something eccentric but entertaining, a foolish but fascinating undertaking that is well worth the price of admission. James Robertson also features on the 50 best Scottish books of the last 50 years list. Surprisingly, it is his 2003 novel Joseph Knight rather than his playful evocation of James Hogg, the more celebrated Testament of Gideon Mack. If that is Robertson’s stand out novel, however, it is only because he engages so nakedly with Scottish literature rather than Scottish history. Robertson is always an ambitious writer, no more so than in his previous novel, As the Land Lay Still, an attempt to describe Scotland’s twentieth century in fiction. Robertson’ latest, The Professor of Truth, while depicted on a smaller canvas, is just as urgently concerned with Scotland’s past. 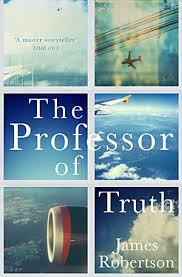 Taking the Lockerbie bombing in 1988 as his starting point, he has created a fictional version of events from the conviction that the truth has yet to come out. Where the novel departs from reality is in the appearance of a shady American character, Nilsen, who arrives at Tealing’s door. Nilsen worked at the crash site creating the “narrative” of what happened. In a novel that is about facing death, Nilsen is dying of cancer and has come to tell Tealing (some of) what he knows. In particular, he gives him information on the whereabouts of the witness, Parroulet, that placed Khazar at the airport where it is claimed the bomb was loaded (“ingested”) onto the plane. Tealing has always believed that this witness was pressured to identify Khazar thus preventing any further investigation. This first section of the novel takes place in snow and ice, presumably reflecting the way in which Tealing’s life, and also to some extent his emotions, have become frozen. 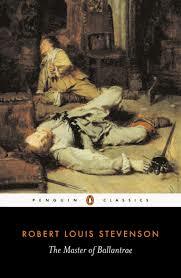 In the second section the action moves to Australia as Tealing goes in search of Parroulet. Obviously to say much about this would rather spoil the thrilleresque elements of the novel, but Robertson’s decision to set this during a season of fierce bushfires is a stroke of genius. Not only does it balance the symbolism, expressing both the potential of cleansing or destruction, but it emphasises the wider themes of facing up to both death and life. 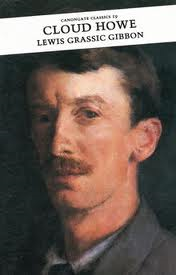 In his comments on his choice of Joseph Knight, Stuart Kelly talks about how the past in Robertson’s novels is “urgent, pressing and angry.” That is certainly true of The Professor of Truth. The novel’s success, however, lies in it not only working as a political expose, but as a moving character study of loss. Having neglected Scottish literature for a number of months, despite my best intentions at the start of the year, I was reminded of my earlier aims by Stuart Kelly’s list of the 50 best Scottish books of the last 50 years – now the subject of a public vote. The books within the list seem admirably spread out over the previous five decades – around the same number from the last ten years, for example, as from the 1980s. 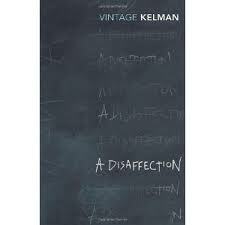 However, it did strike me that this included recent novels from established writers such as James Kelman and A. L. Kennedy whereas in the 1980s we find early (or first) novels from Alasdair Gray, Iain Banks and Janice Galloway. 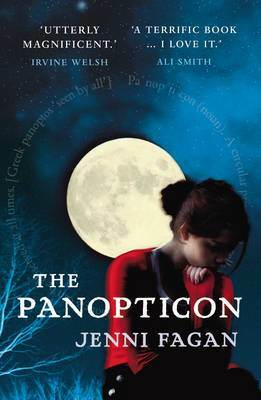 Of the newer novels, there was one which I had heard widely praised – Jenni Fagan’s debut The Panopticon, published in 2011 – and if I didn’t actually have a copy already! I prevaricated no longer and read it. Luckily, The Panopticon proved to be as assured as its press suggested. 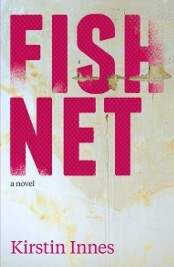 It tells the story of a fifteen-year-old girl, Anais Hendricks, who has spent her life in the care system. Her only successful adoption ended with the murder of her foster mother. We find her joining yet another institution, the Panopticon, with the suspicion hanging over her that she has attacked a policewoman and put her in a coma. The novel charts her time at the new home, the friendships she creates, and the lives of the other children there. Initially I found this a little jarring, but such is the strength of Anais’ character I soon accepted her voice. She also imagines she is being watched by the Experiment – a nod, no doubt, to the fact that all these methods of dealing with children in care are little more than experiments and that Anais’ paranoid fantasy is actually quite close to the truth. At the novel’s conclusion, I was reminded of Douglas Dunn’s poem A Removal from Terry Street where he sees that the movers are pushing a lawn mower and wishes them grass. I couldn’t help but wish Anais Paris. You are currently browsing the archives for the A Scottish Literature category.